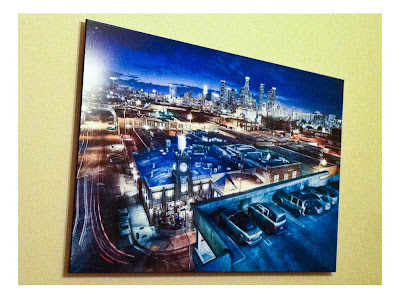 Setting up a Photography Print Business in less then One Week! Today is a big day for Joshua Gunther Photography! Today I'm going to attempt to sell my first round of gallery float mounted prints during an art exhibit named "Dream Con" on the campus of Dreamworks Feature Animation, where I work. Every year Dreamworks Feature Animation puts on its own verson of "Comic Con" and encourages its artists to display and sell their work to the 1500 or so employees that reside on campus. Several DW photographers participate and I have wanted to as well for several years now. Unfortunatly the date always snuck up on me and I have never been able to pull a show together in time, but not this year! As soon as Dreamworks announced the date I sprung into action and I was able to setup a complete Photography Print Selling business in Less then a Week! Check out the Details below! GETTING SOME PRINTS: There were several key things I needed to do to get prepared. The First was to order some sample prints to put on display so my fellow co workers could get an idea of the quality of the float mounted prints I was offering. My printing company of choice is "Lamiframe". They have the best quality, gallery ready, long lasting, durable, floatmounted prints I have ever seen or found in the US. They are simply amazing! Their customer service is top notch and ordering is super easy. I had several images from our trip to Europe that I was excited to get framed so all I had to do was upload my files to a special online drop box and within a week I had 5, 24x36 float mounted prints ready to hang on the wall! They so ROCK! Everyone needs to check them out! Time: 15 minutes to Order, 7 days to have Products in hand! RESELLERS PERMIT: The second was, get registered in LA county for a CA reseller's permit. This permit is essential for two reasons. The first is that it allows you to by products from suppliers at whole sale prices and resell them yourself. In my case it allowed me to get a bit of a discount from Lamiframe by them not charging me sales tax on my order since I'm agreeing to charge the customer sales tax when they buy my prints. The second is that it puts the burden on me to charge sales tax to my customers and pay the state quarterly any sales tax I collect. 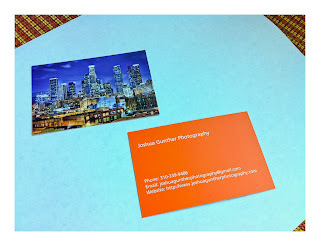 Its a bit more work for me but worth it in the end because it establishes Joshua Gunther Photography as a legitimate legal business in California. This is a huge and exciting step! Time: 20 Minutes to fill-out the form, 25min drive to the CA Sales Tax Field Office during my lunch break at work, and 30 minutes, same day, to have Permit in hand! NOW ACCEPTING CREDIT CARDS!!! : The third and probably most critical step is setting up some way of accepting and tracking payments! You want to get payed right? So the best and most important thing is to make it easy on your customers to pay you for your products or services! 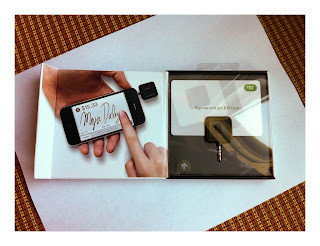 After attending a launch event of another friend who just started an amazing t-shirt company (Check it out here) I was amazed to discover that he was accepting credit cards straight from his Iphone using an amazing invention called "Square". I was so impressed by this I decided to look into it myself. Within three days I was able to order and received a credit card reader for my iphone, setup an account, and was ready and setup to accept credit cards! AMAZING! No contracts, or strings attached, just a 2.75% charge on purchases and the money shows up in your bank account the next day! So awesome! Time: 5 minutes to order, 3 days to receive card reader, 5 minutes to download iphone app, 20 minutes to setup on-line account. BUSINESS CARDS: The forth is new Business Cards. Believe it or not I had never gotten around to making some business cards. For this awesome project I used an online company that is awesome called "MOO"! The awesome thing about Moo is that they have flickr integration so you can make business cards straight from the images on your flickr account. Within twenty minutes I had my cards designed, ordered and on their way. The cards turned out beautiful and I'm so stoked to have them ready to hand out! Time: 30 minutes to design and order, 4 days to receive! 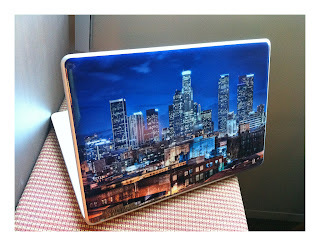 MACBOOK PRO GELASKINS: I decided to make one last purchase that I have been thinking about for a while now. 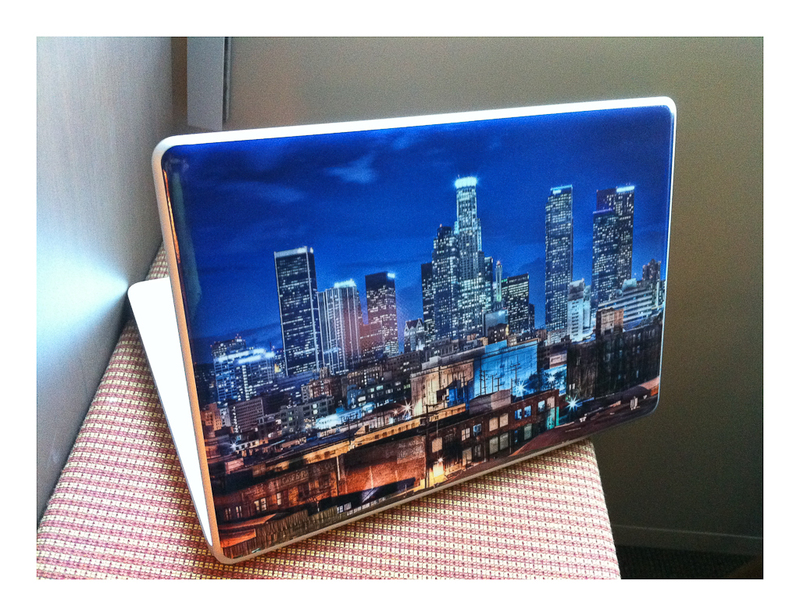 I have always wanted to order a decal (Gelaskins) that goes on the back of my macbook pro of one of my photographs. My thinking was, I'm often in coffee shops working on photos so I wanted to have something that displayed some of my work and maybe start up some conversations. Also, during DreamCon I wanted my mac with me at the table to advertise Gelaskins as as a possible print option as well. You never know when someone might ask you about it right? I figured it would be the icing on the cake to just bring the whole business picture together. Will see! Also much to my surprise out of all the things I ordered Gelaskin was the first to arrive and looks Fantastic! Time: 10min to design and order, received 3 days later. All Ordering: 2 hours on Sunday morning! Complete Photography Print Business Setup in 3 Days, Products ready to sell in a week and a half! So now my question to you is, whats holding you back from doing this yourself?.......Um NOTHING!!! !